WASHINGTON — Are mortgage rates going up? How about car loans? Credit cards? How about those nearly invisible rates on bank CDs — any chance of getting a few dollars more? With the Federal Reserve having raised its benchmark interest rate Wednesday and signaled the likelihood of additional rate hikes later this year, consumers and businesses will feel it — if not immediately, then over time. The Fed’s thinking is that the economy is a lot stronger now than it was in the first few years after the Great Recession ended in 2009, when ultra-low rates were needed to sustain growth. With the job market in particular looking robust, the economy is seen as sturdy enough to handle modestly higher loan rates in the coming months and perhaps years. “We are in a rising interest rate environment,” noted Nariman Behravesh, chief economist at IHS Markit. Q. I’m thinking about buying a house. 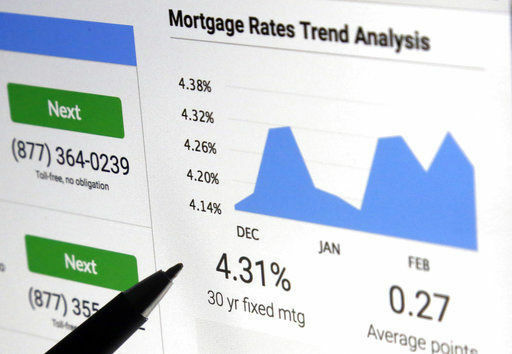 Are mortgage rates going to march steadily higher? 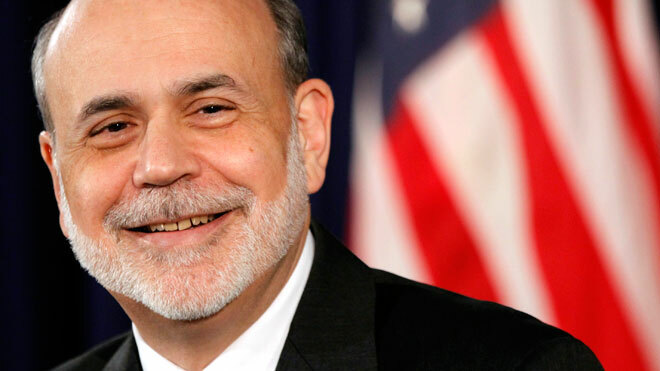 Federal Reserve Chairman Ben Bernanke said the central bank could start winding down its $85 billion-a-month bond-buying program later this year and end it altogether by mid-2014, setting up a high-stakes test to see if the economy and financial markets can begin to stand on their own. 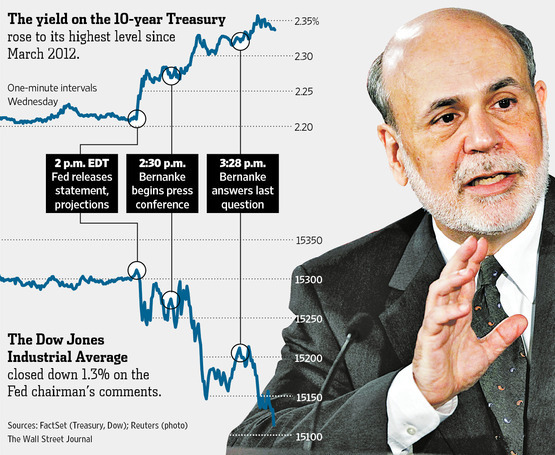 Financial markets—which have been enlivened by the fuel of the Fed’s easy-money policies—didn’t take the news happily. The Dow Jones Industrial Average finished the day down 206.04, or 1.35%, at 15112.19. Yields on 10-year Treasury notes jumped 0.126 percentage point to 2.308%, the highest level since March 2012. The dollar strengthened. Behind the Fed’s strategy for unwinding its bond-buying program were its optimistic new economic forecasts for next year, including a projection that the jobless rate, which was 7.6% in May, will fall to between 6.5% and 6.8% by the end of 2014. 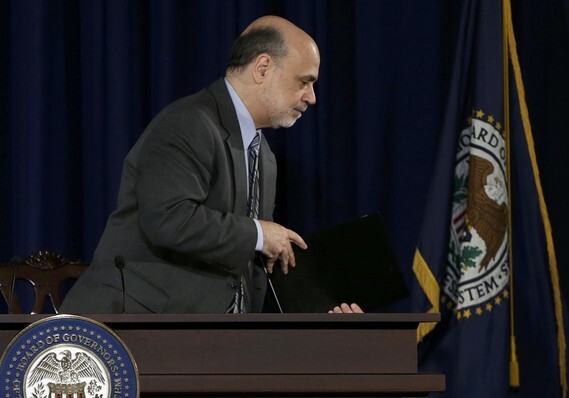 The Fed hasn’t yet made a formal decision to end the bond-buying program, and Mr. Bernanke in a press conference following the Fed’s two-day policy meeting emphasized that the central bank will be flexible as it assesses the economy’s health. The Fed’s bond-buying programs are meant to drive down borrowing costs, push up asset prices and encourage more investment, spending and hiring in the broader economy.